It’s never too early to look ahead to next year. 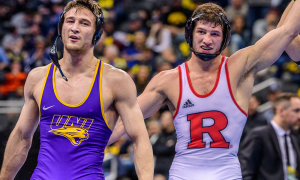 With that being said, we are reviewing he point totals from the 2019 NCAA Championships and ranking which squads have the most team points returning for the 2019-20 season. 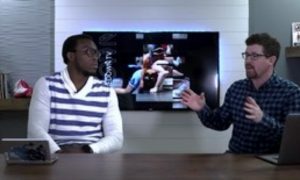 For this exercise, we are only considering wrestlers that competed in the 2019 tournament. 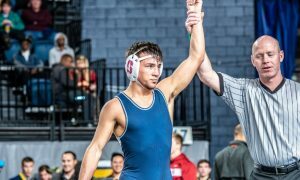 In some cases, there are injured wrestlers or transfers that I have noted who will eventually improve their team’s score, yet their possible impact has not been calculated. 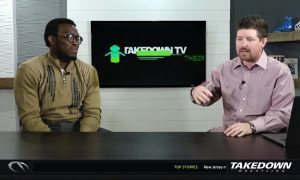 True and redshirt freshmen have not been taken into account, at all. We also did not take into consideration Olympic redshirts. At this point there is only speculation about who will decide to take them and who will forego the opportunity. 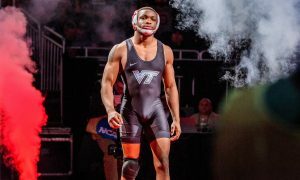 Obviously, since the wrestlers that are able to take these redshirts are huge point scorers, it could affect these rankings greatly, so stay tuned for updates about Olympic RS’s. Here are the top 20 point totals returning for the 2019-20 season. 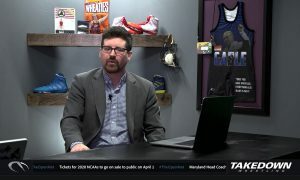 There’s a chance that Penn State’s 2019-20 lineup could feature 2018 NCAA third-place finisher Kyle Conel, formerly of Kent State. 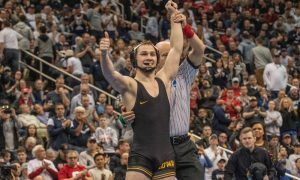 The Hawkeyes are also expected to have the services of two-time All-American Michael Kemerer at 174 lbs, which could propel them into the number one spot, at this point in time. Oklahoma State will have 2018 All-American Boo Lewallen available, though it is unclear how his return will affect the Cowboy lineup at this time. 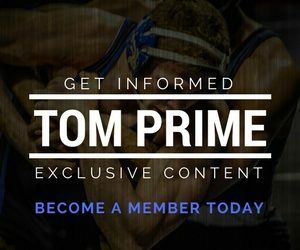 The Sun Devils had 2017 All-American Tanner Hall and former top recruit Anthony Valencia redshirting the 2018-19 season. Both should provide a significant boost to the ASU lineup. 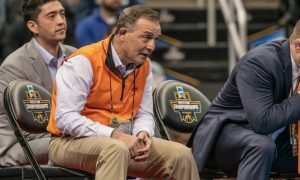 The Tiger also will get the services of a pair of NCAA qualifiers that did not compete for the school during the 2018-19 season in Pat D’Arcy and Mike D’Angelo. 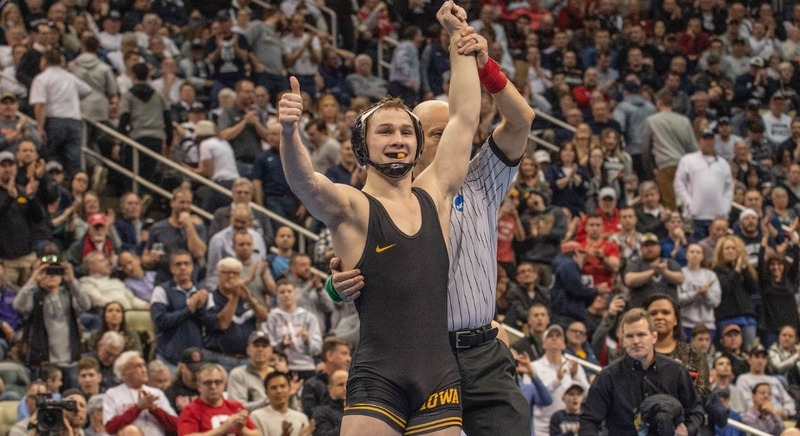 I mentioned Jaydin Eierman because he is returning, however he has already stated his intention to take an Olympic redshirt next year. They also will have 2018 All-American Grant Leeth, though it’s unclear how his return would impact the Mizzou lineup at this point.